Too often we chalk up our bad experiences at work to our environment. For example, a negative culture, a bad boss, monotonous work, etc. 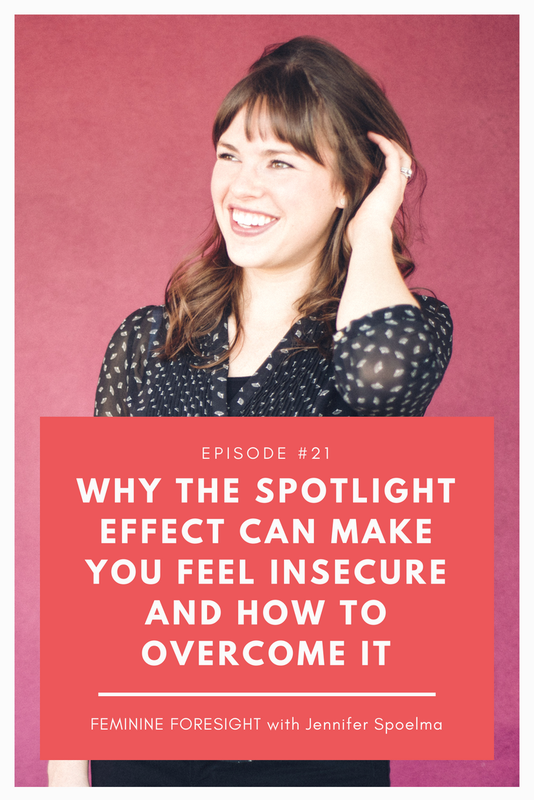 In this episode, we dive into research that shows how to build resiliency so that the stress of these factors has less impact on your life and you can thrive despite your circumstances, especially as a woman in male-dominated career fields! Ayurveda is the traditional Hindu system of medicine. It is based on the idea of balance in bodily systems using diet, herbal treatment, and yogic breathing. The wisdom in Ayurvedic teachings is profound and answers questions about how to approach work, rest and live a life of meaning. Call it what you want: male chauvinism, misogyny, bro culture, being a condescending jerk, or otherwise. You know what I'm talking about. When a man treats you in a demeaning way by dismissing your ideas, giving you unsolicited and arrogant advice, or treating you more like an object than a person--that's male chauvinism. In this episode, I’m sharing my own experiences and how I’m choosing to handle these situations. Subscribe to the podcast so it's ready for you when you need a break. Kristi McNab is a transformational coach who helps people recognize their strength and tap into their potential. In our conversation, we talk about how individuals can take hold of their personal power, and how doing so enables them to create from a place of confidence rather than ego and so much more! Forget what you heard about network marketing being a “pyramid scheme”. Andrea is here to talk about the opportunities network marketing has given her and how women can benefit from finding similar opportunities for themselves. This is a recording of the interview I did with Zach Yentzer as a "takeover" of his live radio show segment! It was a super fun recording it live, and we have a great conversation about inter-generational mentorship and investing in your local community. 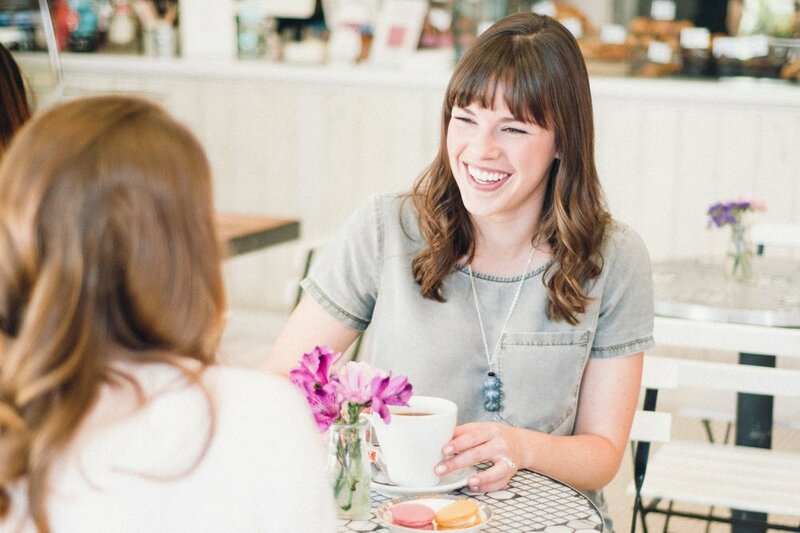 The heart of Alyssa’s business is helping people connect, be their best selves and learn how to care for one another. And she makes this happen through creating beautiful parties that give back to the community—how amazing is that? Learn more from this wise woman who’s full of fun in this episode of Feminine Foresight! 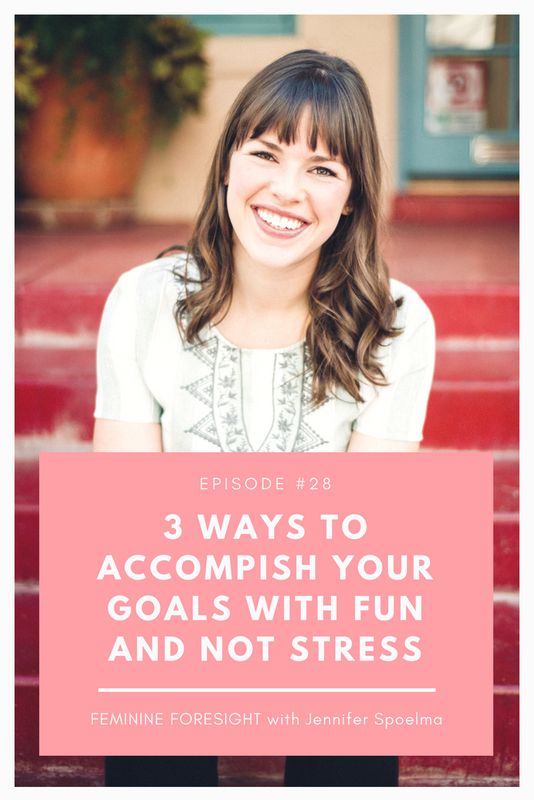 In this episode of Feminine Foresight I sit down with Erin Barrio to talk about how she's built her successful contributor-based blog, Cushy while also working full-time in venture capital. Cindy Stagg embodies foresight. She is an action-taker and is invested in building up the next generation by teaching kids leadership skills. Cindy is an author, motivational speaker and she’s recently launched her newest business, Stagg Youth Leadership, which we discuss in this podcast episode! In order to inspire others and create real change, it is crucial to be confident while you’re speaking. And yet, so many people refrain from speaking up in professional settings because they doubt their belonging, they second guess their knowledge, they don't want to interrupt someone else, etc. In this podcast, I share three tips for how to confidently communicate in the workplace. Ambitious women who enjoy taking on many projects are often told, “You have too much on your plate”. While this sentiment is often shared by well meaning people, the implications are worth considering. For many, rather than being received as an encouragement, being told “you have too much on your plate” feels like an indictment. This interview features Tjasa Ferme, the creator and an actor in The Female Role Model Project, a show currently on Broadway with plans to expand to additional cities. This is an interview with my friend, Dr. Janelle Briggs. She is the Co-Founder of Stackhouse, which is a company built to provide sustainable, eco-friendly and affordable housing via shipping containers. There are even more great episodes for you!